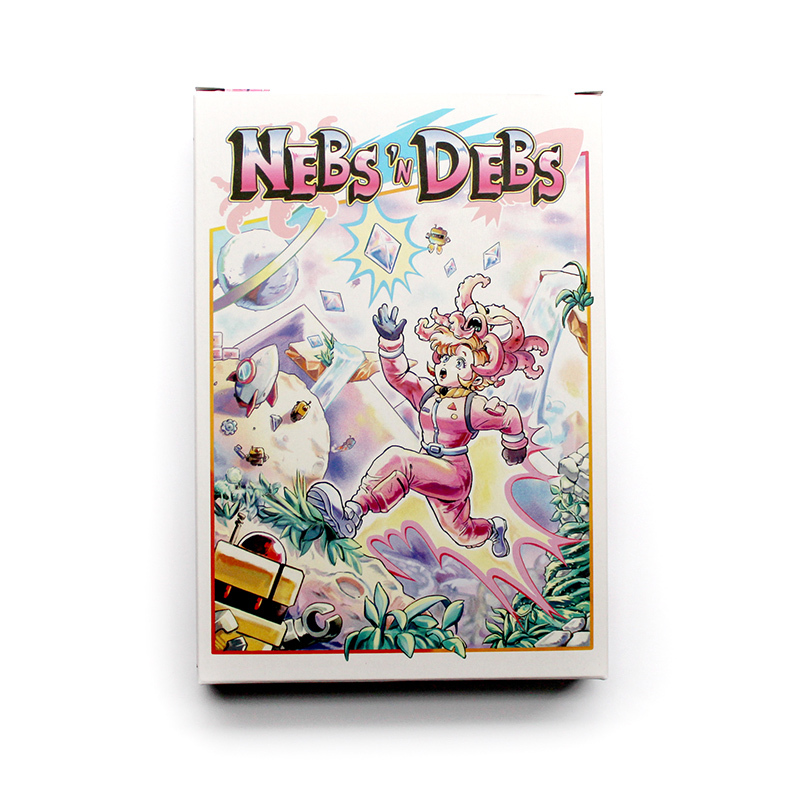 Nebs n' Debs NES Game available now! If you missed the run on Kickstarter, you can now grab a copy of the new NES game Nebs n’ Debs created by Chris of Dullahan Software. I designed the packaging, manual, and label and it was a fantastic project to work on. I never thought I’d get to design the packaging for a Nintendo game in the 21st century! If you didn’t hold on to your game system, you can get a digital copy to play. Chef Deck playing cards shipping out now to IndieGoGo donors. A few extra will be available to non-donors soon.